Shop By Payment at Jeff Schmitt Mazda! The Jeff Schmitt Mazda team is here to make vehicle shopping easy, enjoyable, and tailor-made for YOU! Our Shop by Payment feature offers you a new and user-friendly way to search for New Vehicles that actually match the price and monthly payments that you need to the vehicle you want. All you have to do is enter a small amount of information and you will instantly be matched with the right vehicles to fit your needs! Don’t wait. 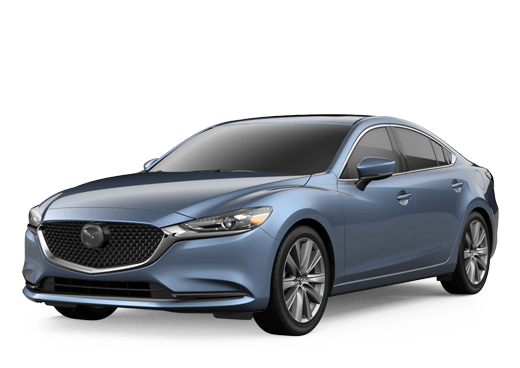 Find your ideal new Mazda and DRIVE IT NOW at Jeff Schmitt Mazda. The Jeff Schmitt Mazda team is here to make vehicle shopping easy, and actually enjoyable. With the Shop by Payment tool, your experience with us is even more personalized and simple. We’re thrilled to introduce you, our valued customer, to this innovative new feature. The Shop by Payment feature offers you a new and user-friendly way to search for vehicles that actually match the price and monthly payments that you need, to the vehicle you truly want to drive home in. It takes only a small amount of information in order to give you maximum shopping results for your new vehicle; as well as to help save you save your valuable time and money. Get clear and specific results, including automatic calculation for manufacturer incentives and all specials that apply to your vehicle purchase. 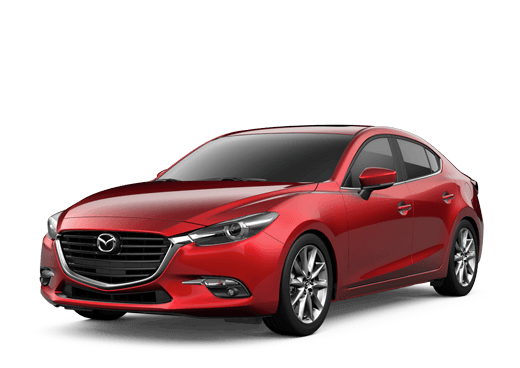 The Shop by Payment tool takes the time and guesswork out of estimating your new Mazda payment, by computing everything for you in a clear and precise manner. Shopping for a new vehicle with Jeff Schmitt Mazda has never been better. Save yourself time and money, as you drive away today in your ideal new Mazda with your ideal monthly payment. It all starts when you fill out the form below. The results will astound you. When you Shop by Payment with Jeff Schmitt Mazda your information and credit score always remain safe and secure. Our “soft pull” method to view your credit history has zero impact on your actual credit score. We can gather this information safely and without even having to use your social security number. Your privacy is important to us, which is why we love this new tool. It’s a hassle-free way for our customers to receive the best financial picture available when shopping for the vehicle they’ve been dreaming about. Realize that dream, start Shopping by Payment now by filling out the form below. At Jeff Schmitt Mazda, it's not just our goal to simply satisfy your needs, but to give you the personalized experience you deserve. Our dedicated team will provide you with a relaxed, comfortable environment is which to make an easy decision about your new Mazda vehicle. With the help of our new Shop By Payment feature, you can also experience that same comfort and ease right from your own living room. When you’re ready to head to our showroom, you’ll already have a clear idea of your payment options in mind and won’t find any surprises when you arrive. We’re simply not satisfied with a typical car-buying experience for our guests, and you can expect only the best when you’re working with Jeff Schmitt so begin your search right here. Fill out the Shop by Payment form below to get results that are true to your desired budget and find your new vehicle now. Complimentary Vehicle Maintenance - Complimentary vehicle maintenance for 1 year which includes 2 free oil changes and 2 free tire rotations. Complimentary Loaner Vehicle Program - We also provide you with a complimentary loaner vehicle while we work on your vehicle so you don't have to wait. 72 Hour Exchange Policy - Of equal or greater value. Maximum of 300 miles. Best Price Guarantee - Find a lower price on the same vehicle within 5 days and we'll refund 100% of the difference. Elite Vehicle Delivery - At the conclusion of your purchase you will receive 2 sets of keys, a full tank of gas, and a vehicle that has been detailed just for you. Free Carfax - We will provide you with a free Carfax Report on any pre-owned vehicle in our inventory.